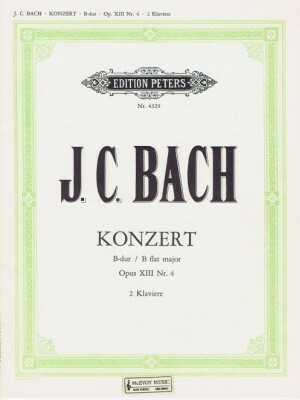 Bach J.C., Concerto in B Flat Major Op.13 No.4, Peters ed. 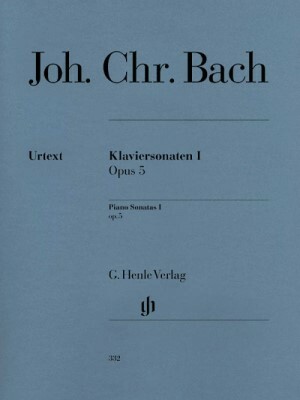 Bach J.C., Piano Sonatas - Volume I Op. 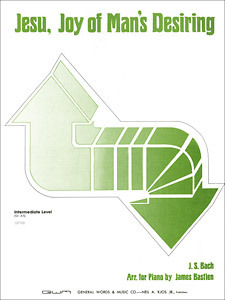 5, Henle ed. 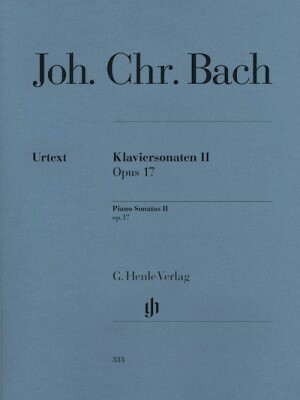 Bach J.C., Piano Sonatas - Volume II Op. 17, Henle ed.